Failure to address the problem of dog excrement has an unpleasant impact on the quality of the environment. It has been shown that 20-30% of the bacteria in the water of random samples came from canine waste. Dog faeces contain nitrates, which can cause eutrophication, contaminate groundwater and thereby endanger the quality of drinking water. Although we often do not realise drinking water is one of the greatest wealth of the world at all. Not oil, but water is what we should be protected and valued at the highest level. Global pollution reaches dangerous levels. Indifference is therefore not in place. Nature no longer alone is not enough. Water is polluted by the waste produced by human and animal population much faster than the natural cycle of cleaning efficiency. When trying to relax in the parks from our daily stresses we often don’t see what has polluted our environment. We do not realise there’s dirty dog excrement. We go through the evening streets and do not see that the lampposts have been damaged by dog urine. Not only with dog faeces, but as well urination there is a problem. 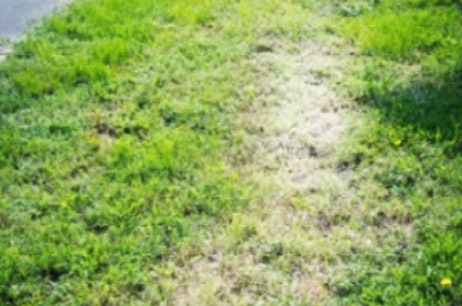 It is difficult to control where your dog relieves itself, and with urine there is high nitrogen content that on the lush green lawn leaves „dead“ brown spots. It should be noted that, while not contacting the dog’s excrements, does not mean that we are notcoming into contact with bacteria which are in it. Studies of samples of air in Cleveland, Ohio, Detroit and Michigan have shown that 10-50% of the bacteria in the air come from dog excrement. Uncontrolled dogs have an adverse effect on the environment, and that nepozbierané dog excrement, respectively. residue when inconsistent collecting are vysušované. When mowing are like microscopic particles together with dust swirled in the air and can get through the open windows and into the higher parts of residential houses and act as allergens. We live in a beautiful and healthy environment where it does not smell and do not worry about where a walk through the lawn or lay out a blanket with their children under a tree. ECO TOILET DOG provides the solution. 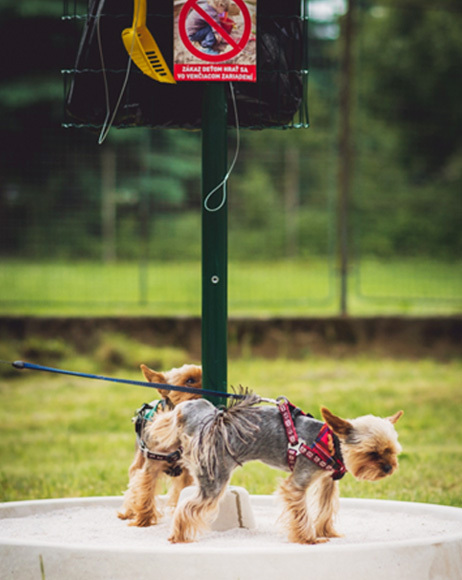 The dog dumps ECO DOG TOILET stations and thus contaminate the surrounding environment.